The hype of the latest installment of the Street Fighter franchise came to a head yesterday as PS asia hosted a Street Fighter V Fan Gathering at Nommu, Metrowalk last night. 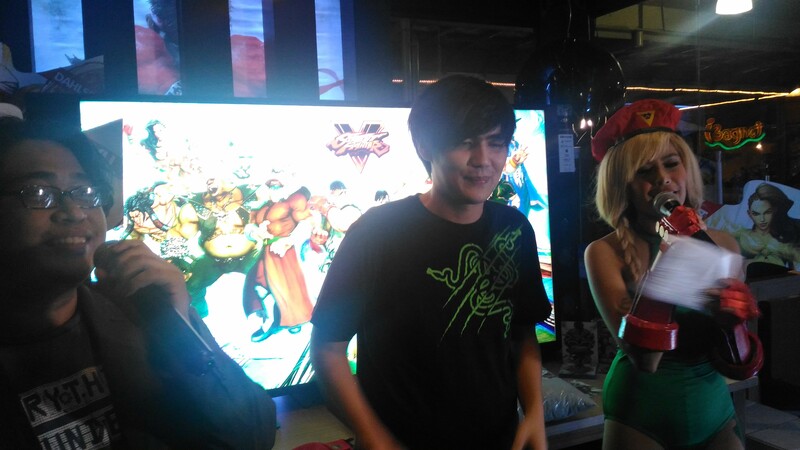 The event hosted by PlayFM’s Billy Añonuevo (@it_burns) and Myrtle (@MyrtleGail), who was donning a Cammy cosplay. Attendees also had the privilege of interacting with EVO 2013 Champ, Xian. 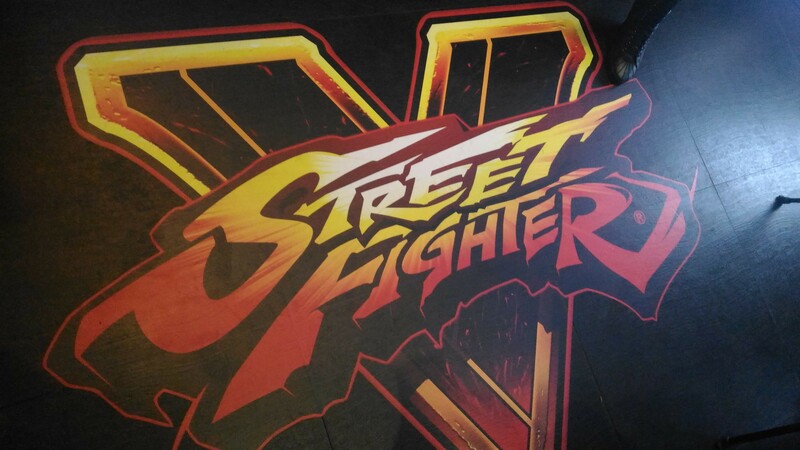 The fan gathering also had players compete against one another in hopes of facing against Xian and bringing home a Mad Katz fight stick that was reported to cost at around 300USD. 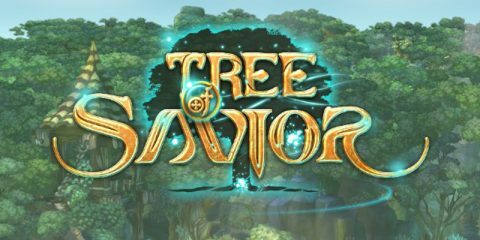 As an asides to the main tournament. Attendees were also given the opportunity to have a 1v1 session against the 2013 EVO champ where he would comment for improvement for the player who he faced. Here’s the list of some of the matches I was able to record yesterday.